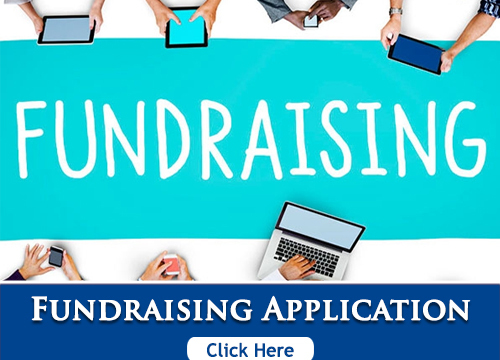 Trying to raise money for your school, church, or other nonprofit organization? Let Countrybrook help! 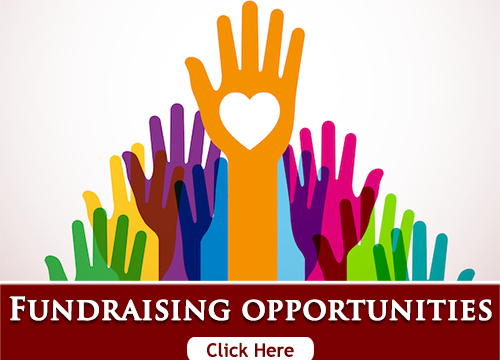 Countrybrook is proud to support local organizations like yours through fundraising programs. 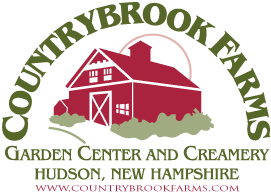 Please call us at 603-886-5200 or fill out the application and return to info@countrybrookfarms.com or fax to 603-886-0900.